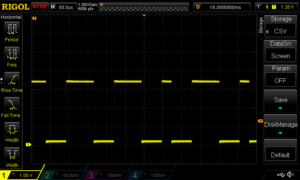 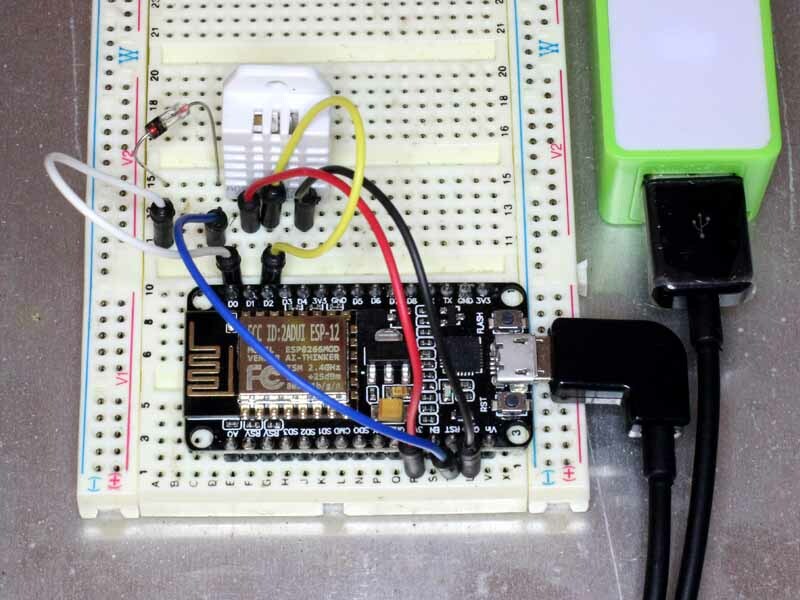 Above is a breadboard of the system for development. 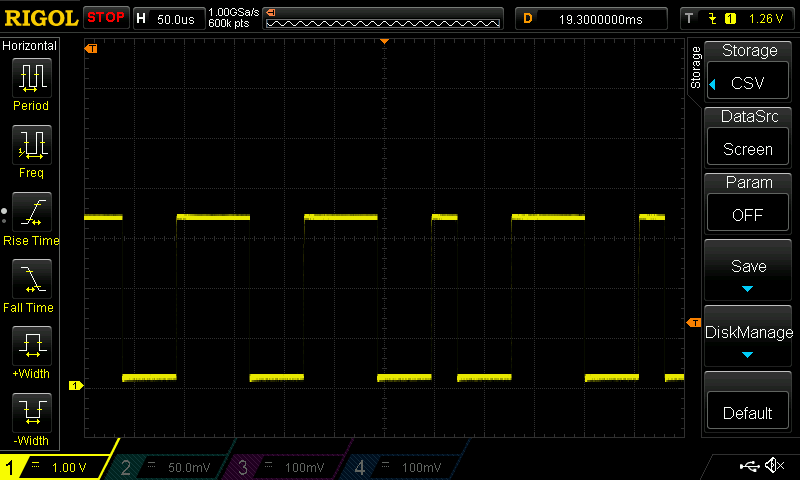 Here is the first pass of working code. 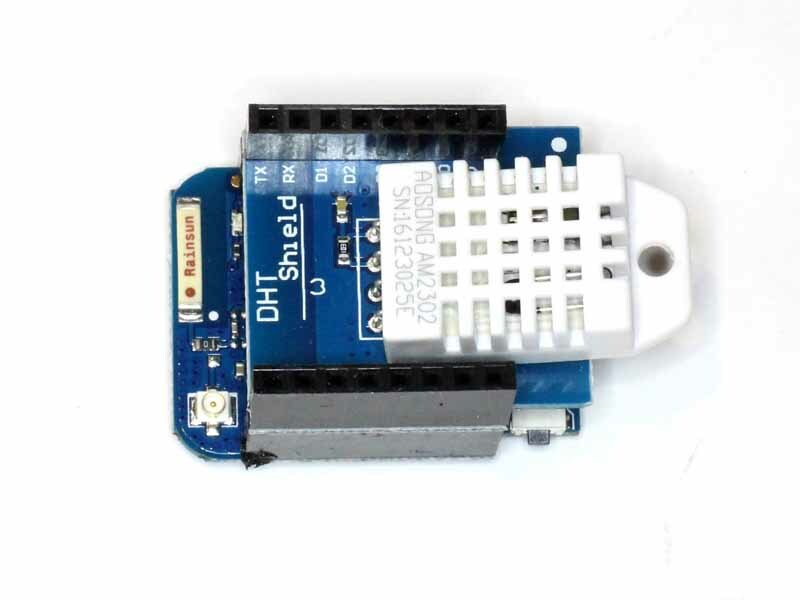 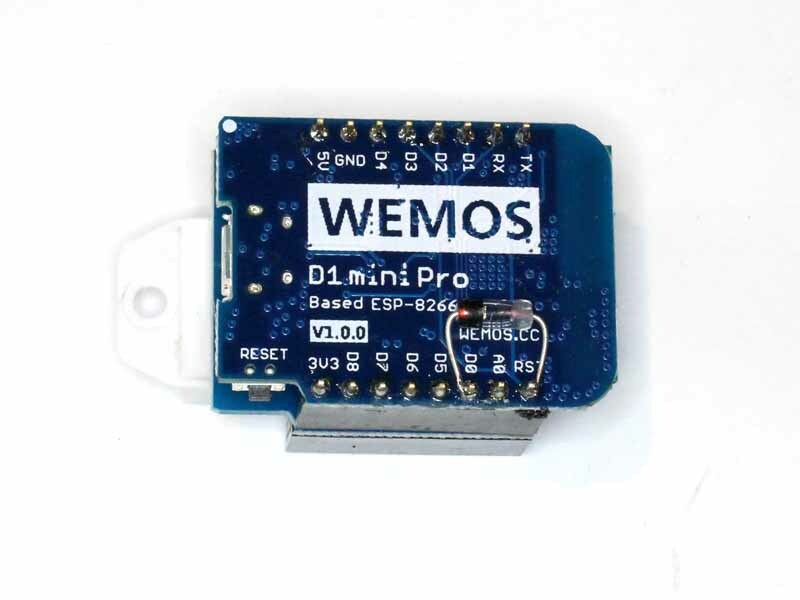 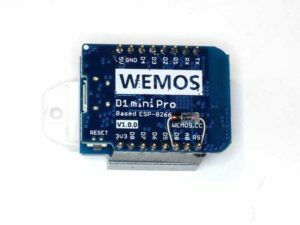 Above, the WEMOS D1 Mini Pro with DHT shield with AM2302 fitted.